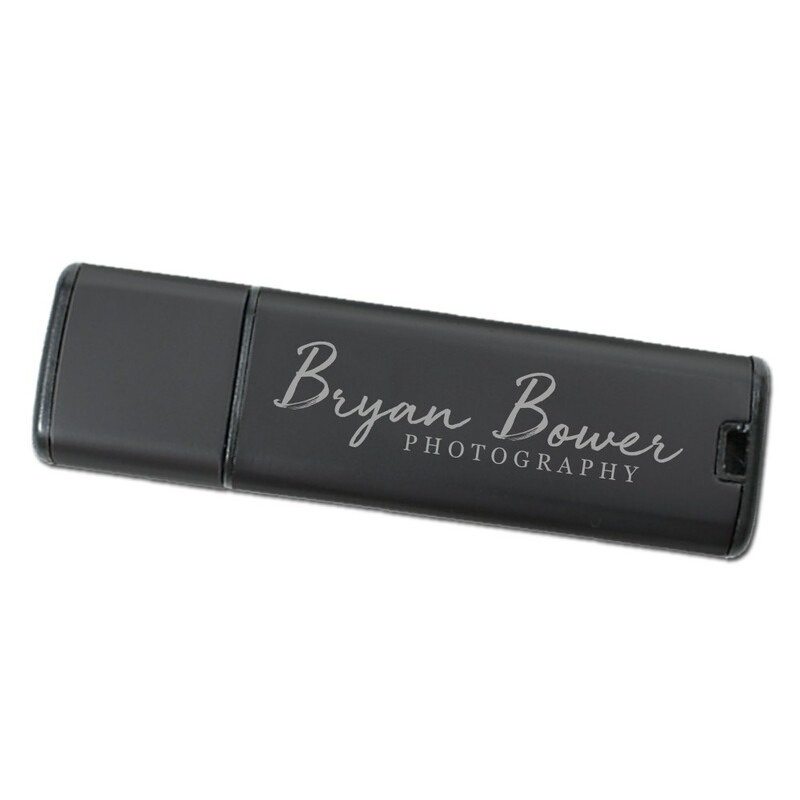 Pleasing to the eye and feeling great in the hand, the Extreme metal promotional USB is a great customized giveaway. With its sleek black or gun metal grey casing and removable connector cap, logos stand out and are enhanced by our laser engraving. With its metallic shell and its customizable laser engraving, this Extreme is a fantastic option for promotional giveaways. The Extreme memory stick is a sleek, eye catching device great for storing data and promoting your brand. 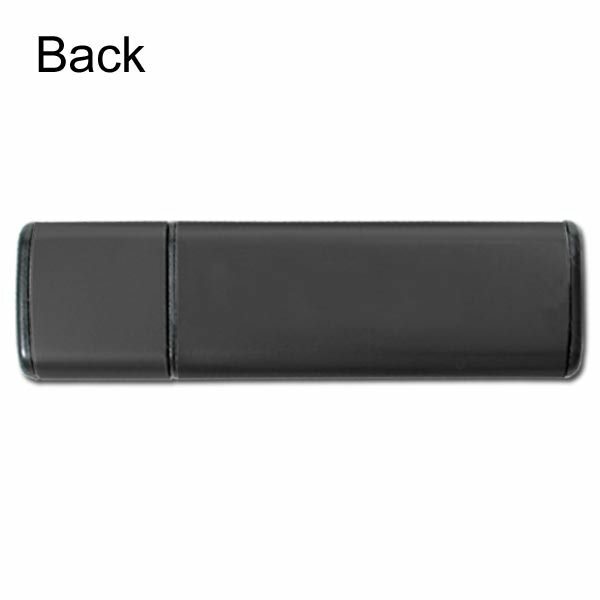 Its body matching cap protects the connecting port while a keyhole loop offers options for transportation, either on a key ring, lanyard, or chain. 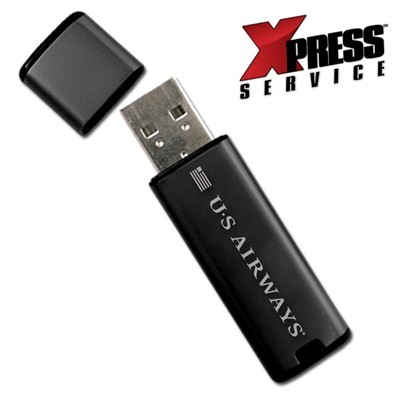 With interface options of either Hi-Speed USB 2.0 or standard 1.1, multi system compatibilities, 1,000G shock resistance and data retention of up to 10 years, this branded drive makes for an all around great seller.